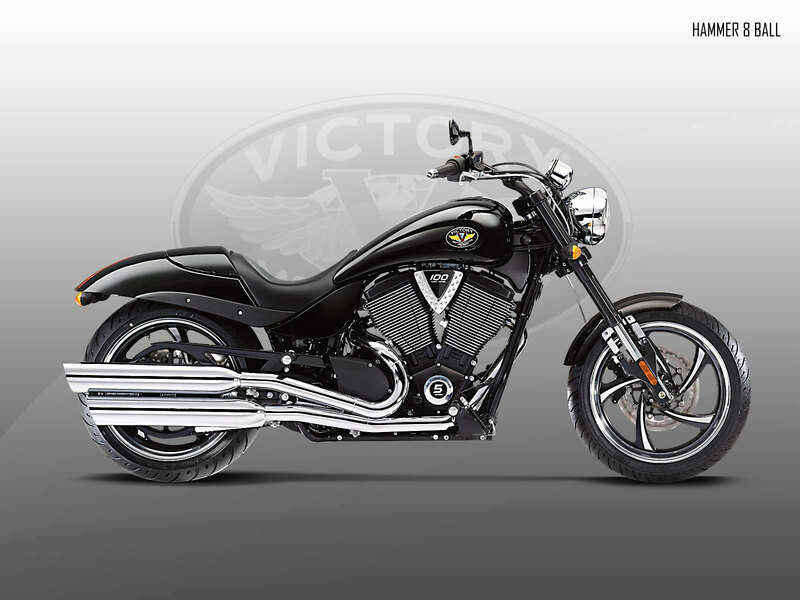 New for 2010, the Victory Hammer® 8-Ball Motorcycle is just plain Raw American Muscle. Pure American Value.™ You won’t see it coming. It creeps in like a ghost and sends dark custom shivers down your spine. 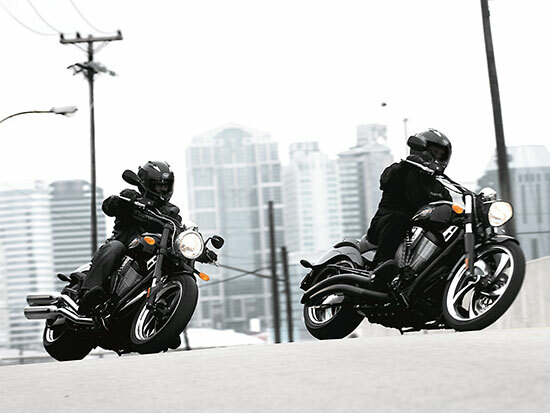 The Hammer® 8-Ball has blacked-out bars and wheels and a blacked-out 100-cubic-inch Freedom® V-Twin Engine complete with a wide 250mm rear tire – giving it a stealth-like appeal. For cruising on Main Street or cruising across state lines, the Hammer® 8-Ball provides a fantastic experience. Find out more about its features, specifications, pricing, comparisons, reviews, videos, images, brochures, downloads, and locate your nearest dealer that has the Victory Hammer® 8-Ball Motorcycle. 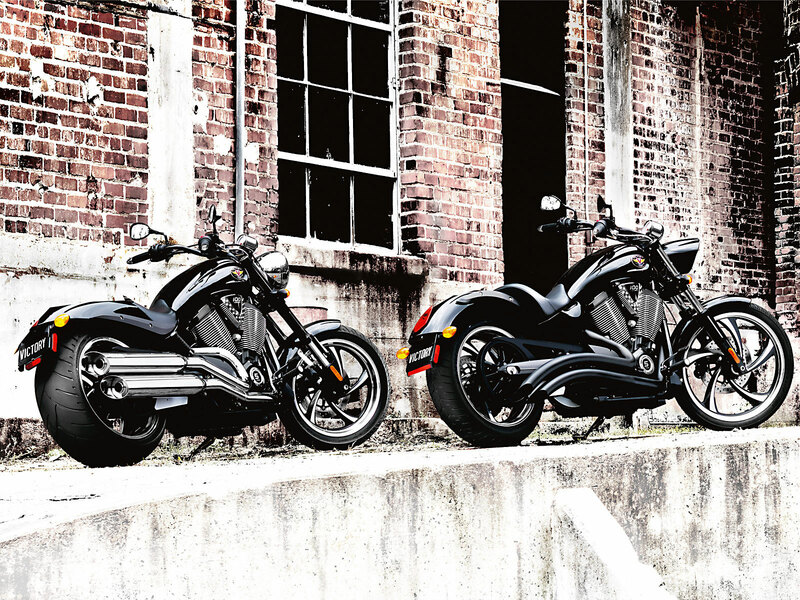 The lowered seat helps a rider’s legs stretch to the controls and the ground, and it puts a rider in a comfortable position to enjoy the ride and confidently stay in command on the open road. Where’s the passenger seat? 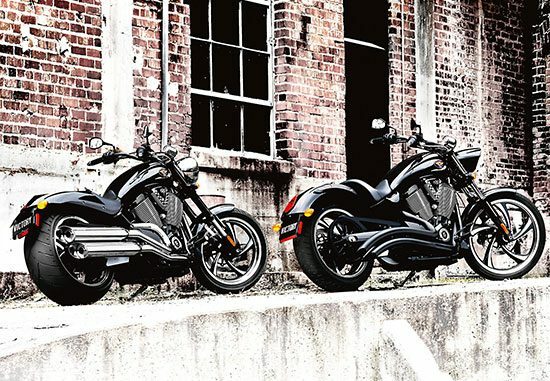 Right under the stylish, removable cowl that complements the bike’s styling and keeps the passenger pad under wraps until it’s time for 2-up riding. The inverted cartridge telescopic fork has 5.1″ (130mm) of bump-swallowing travel and provides a Hammer 8-Ball rider with smooth, easy steering, in town and on the open road. This stylish 18-inch wheel has a tire that puts some real meat on the road. It holds the road well, inspiring confidence and providing easy, natural handling.